AUBURN | Michael J. Tanchak, 75, of Auburn, passed away peacefully Monday evening, Sept. 24, 2018, at Van Duyn Rehabilitation Center with his loving family by his side. He was born in Auburn, the son of the late John and Mary Petricko Tanchak and had been an area resident his whole life. Michael graduated from West High School, class of 1961. He was a longtime member of St. James Episcopal Church in Skaneateles. Mike’s passion was his job; his work ethic was unmatched by anyone who could try to keep up with him. This led to a more than 43 year employment with ITT Goulds Pumps in Seneca Falls, where he lastly held the title as a salvage specialist. If he wasn’t working on the job, he could often be found working at home. Another enjoyment he had was sharpening many ice skates for numerous local hockey and ice skating athletes. His quick-wit and infectious comical demeanor will truly be missed, never duplicated, and forever remembered by all who were fortunate to get to know this special man. 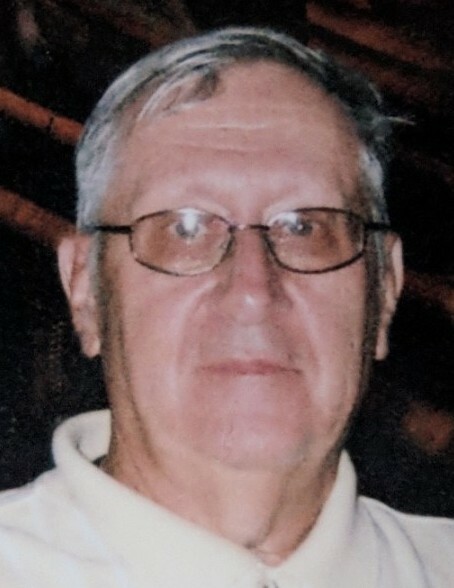 He is survived by his loving wife of 53 years, Linda Bronson Tanchak, of Auburn; two sons, Robert Tanchak, of Jamesville, and William (Rebecca) Tanchak, of Auburn; sister, Kathleen (Bill) Taylor, of Auburn; three beloved grandchildren, Michelle, Rachel, and Luke Tanchak; as well as several nieces, nephews, and cousins. In addition to his parents, Mike was predeceased by his beloved canine friend, Teddy. Calling hours are from 10 a.m. to noon this Saturday, with services to follow the calling hours at noon, all at the Pettigrass Funeral Home, 196 Genesee St., Auburn. Burial will follow in Lakeview Cemetery in Fleming. Contributions may be made in his memory to the S.P.C.A., 41 York St., Auburn, NY 13021.